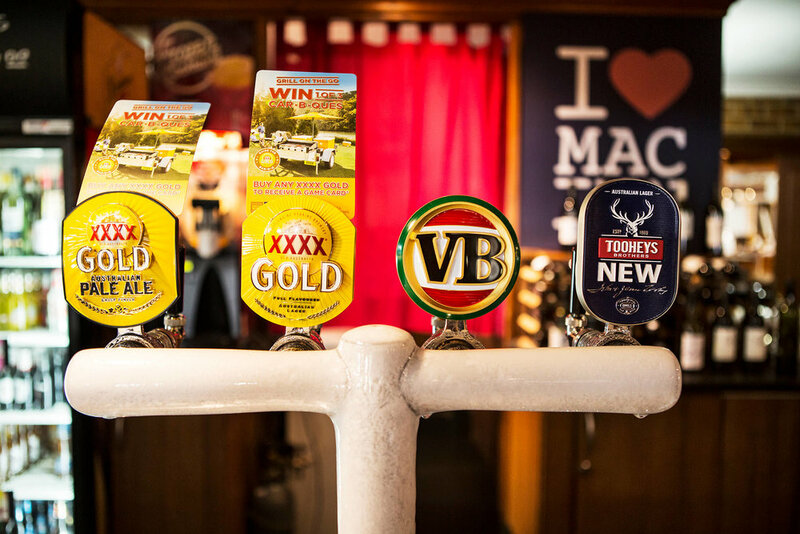 With its country-style charm, the Macquarie Inn has all the comforts you need to compliment your stay in Dubbo, be it for business or leisure. Discover the Australian warmth and character in our hotel with its exposed beam, raked ceilings with cypress pine ceiling boards throughout, open fireplaces and wide verandahs. Featuring six bars and a beer garden, three conference/function areas, our locally renowned bistro complete with kids outdoor play gym and luxurious accommodation, the Macquarie Inn really is country hospitality at its best. The Macquarie Inn is conveniently located on the corner of Birch Avenue and Wheelers Lane moments away from the hustle and bustle of city life. When staying at the Macquarie Inn, find yourself just minutes from all major highways; Dubbo's inimitable attractions, including Taronga Western Plains Zoo, Shoyoen Sister City Gardens and the Old Dubbo Gaol; and just an easy stroll to one of Dubbo's leading shopping malls. With three function areas to choose from, the Macquarie Inn can provide you with just the right space to ensure your wedding, conference, seminar, or gala event is a massive success. Contact our friendly professional staff today and ask for a personalised quote, you won't be disappointed. The Macquarie Inn's Bistro is known locally for its friendly service and serving "Dubbo's best steaks". The menu has a great selection of meals and its really is value for money when you chose from one of our great value daily specials. Our venue is the only Hotel in Dubbo with a purpose built children's play area. Its the ideal way for the family to relax and enjoy our quality meals while the kids play. There are also several kids meals to chose from. All of our quality Graziers prime beef cuts are aged for a minimum of 42 days & up to 60 days to ensure unsurpassed tenderness, flavour & texture. Our steaks are export quality beef, proudly Australian owned & hormone free. Our steaks are char-grilled on our specially designed grill (achieving almost double the heat of a domestic BBQ) ensuring that "we proudly serve the best steaks in Dubbo" which are cooked to your liking from blue to well done. 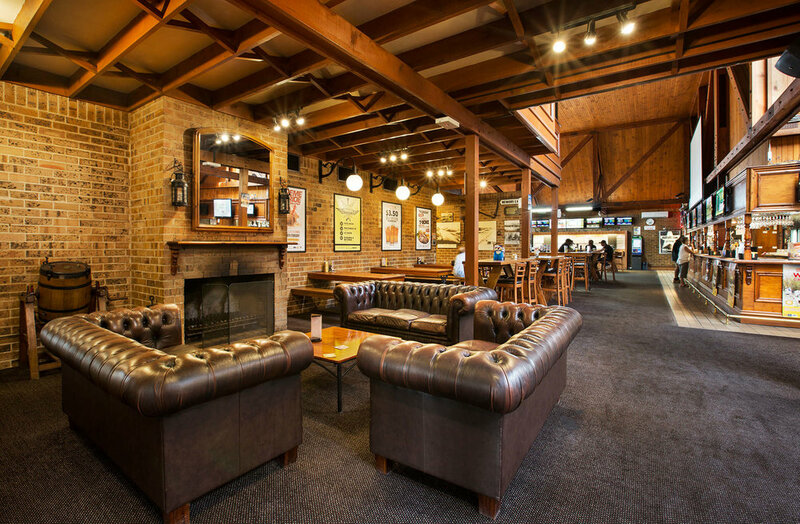 Whether it's drinks on a Friday after work, wine with friends over lunch, or just relaxing on a Sunday, the Macquarie Inn offers a welcoming and laid back environment in any of our bars. 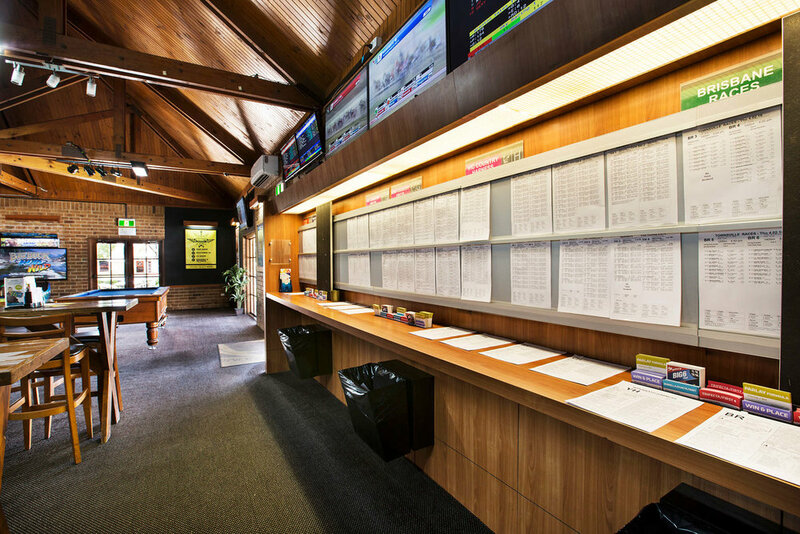 Our Sports Bar comprises all of the Macquarie Inn charm with everything that a sports lover dreams of. 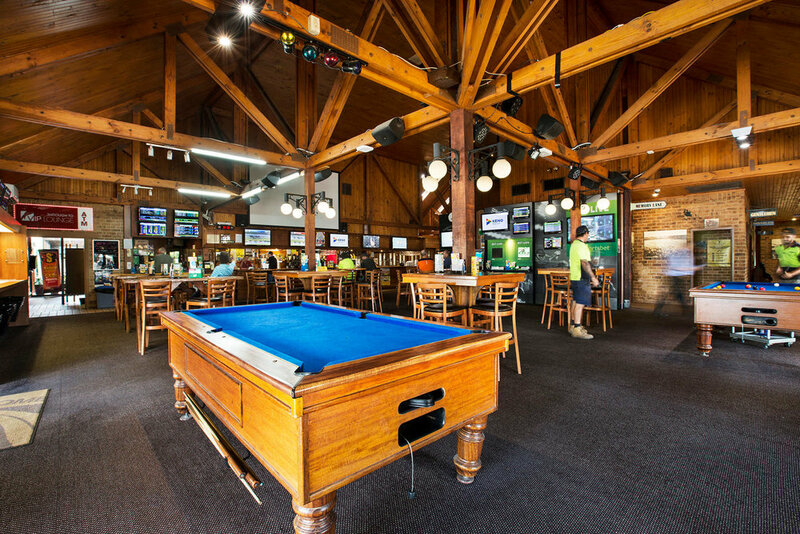 Sit back and enjoy live sport on Dubbo's largest indoor screen, sink a few rounds of pool, or have a flutter with Pub TAB. 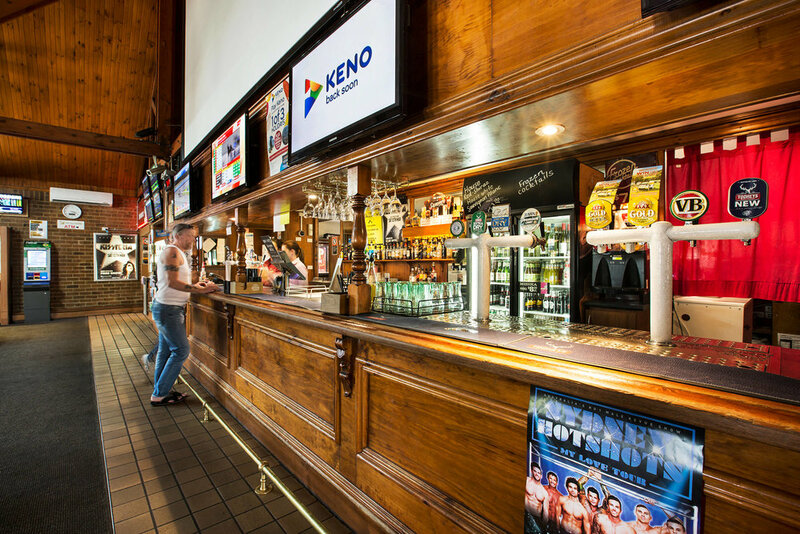 And if that doesn't quite quench your thirst, then indulge in the atmosphere of great people, our huge range of beers on tap, or even a full compliment of wine. You can also enjoy our beer garden adjoining the Sports Bar. With so many special touches, the Macquarie Inn's Lounge Bar exudes true old world charm and grace. Relax and unwind with friends while enjoying our selection of fine wines, or enjoy a coffee by the open fire in the winter months.